I just finished creating a photography book using LightRoom. You can find it on blurb. (Update on 2/28/2018: Blurb removes your book if it doesn’t get ordered. I’ve placed my book on Big Cartel for sale.) It’s about friendship and betrayal on social media. Anyway, someone on Instagram (@mh.elemental) asked me about how I went creating this book, so I will go into detail about it here. Step 1. Take lots of photos. Step 2. Select the photos you want to use. Some people print out their photos as 4×5 prints. This is what Joe Aguirre does according to this excellent interview on YouTube by Eric Kim. Parts 1 and 2 are worth watching. I chose photos of an autobiographical sort: my life in LA, moving to San Francisco, the alienation of life that centers around social media. Step 3. 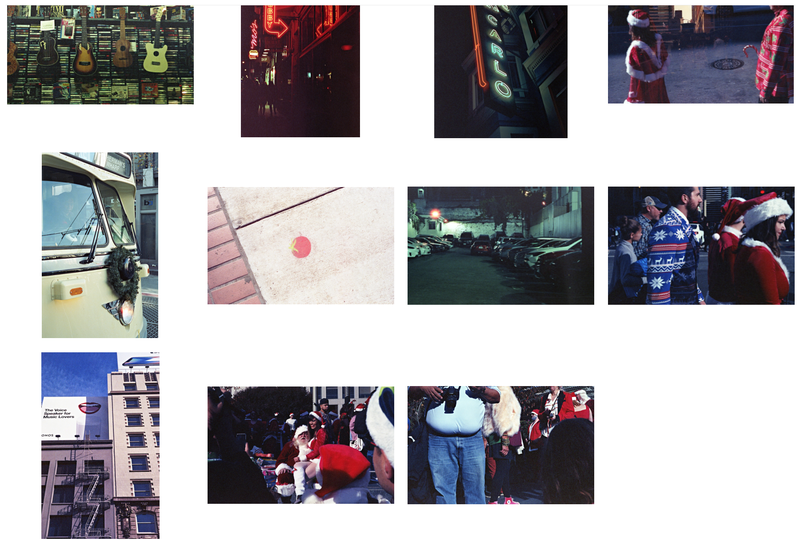 Sequence your photos. Joe Aguirre likens sequencing to creating a string of pearls. Edward Weston sequenced his “American Photographs” to show first what people thought photography was (to show are best fake selves) versus what it could really do (to show us who we really are – warts and all). My book was easy to sequence: I did it chronologically. Step 4. Import your sequence into LightRoom. Click on the “Book” module on the top right. Ted Viera goes into detail in this excellent YouTube video on what options are available in LightRoom for creating your book. Step 5. After adding the text, title, and other pieces of copy, and after formatting your book, you can export it as a PDF for printing, or you can upload it to Blurb for sale. 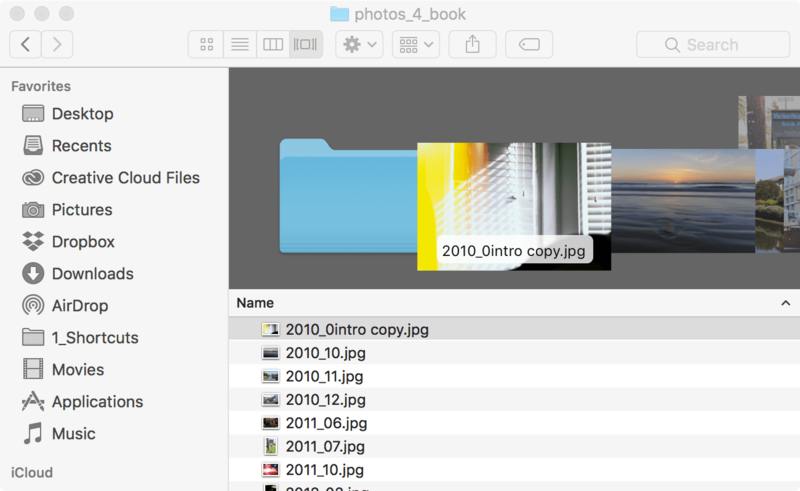 On Blurb, you can sell your photos as both a physical, hardcopy book, or a PDF.